Today I’m repping my home town & going for a local release. 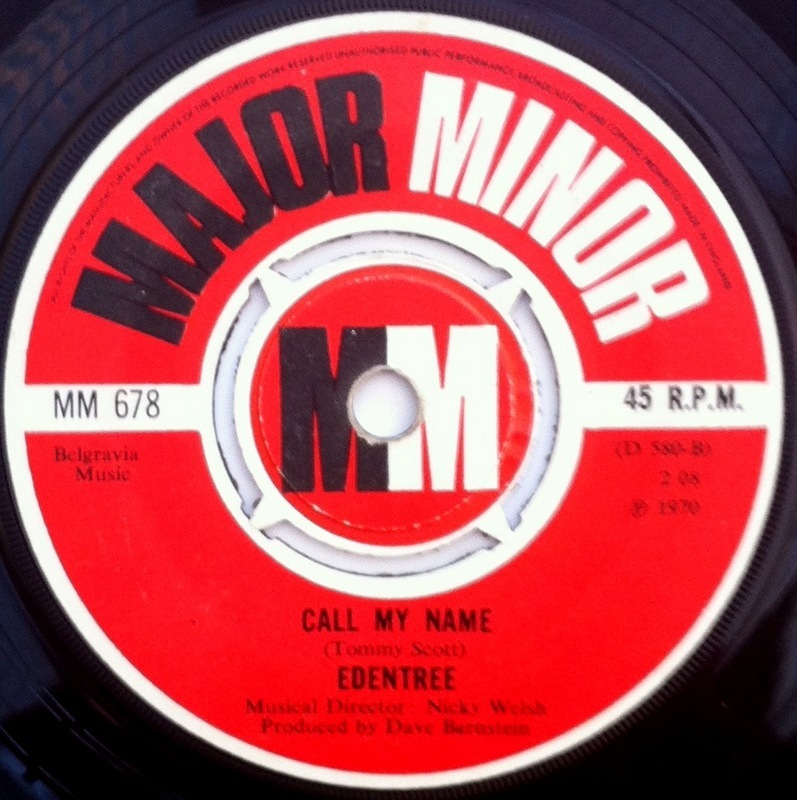 Edentree hail from Norwich & only released one 45 on the Major Minor label. “Call My Name” is the B-Side of “You Are All I Need”. I love blue eyed soul like this track, the hammond player sounds very reminiscent of Alan Hawkshaw & overall this sounds like it was recorded earlier than 1970. It surprises me that they didn’t get past one release as this is a strong tune & really deserves more exposure.